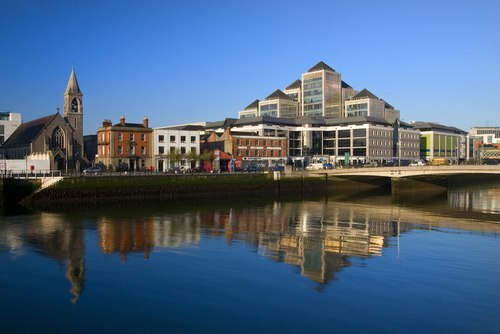 Intertrust, a provider of administrative services to clients operating and investing in the international business environment, says it has strengthened its fund servicing platform in Ireland with the launch of a new fund administration business. Intertrust says it will provide administration services to both Irish and non-Irish domiciled collective investment schemes providing expert support to its global portfolio of private equity, real estate and private debt clients in relation to their back office accounting and investor relations operations. Intertrust Ireland Managing Director, Imelda Shine, commented: "The decision to extend our Irish fund services business to include fund administration speaks to our strategy of aligning our range of solutions to the needs of our global client base. "We're already seeing a rising demand for AIFM ManCo services and clients are increasingly looking for a platform that can combine administration and AIFM services in one offering. With an increasing need for a broader range of fund services from us, our Irish offering ensures they receive a best-in-class service in navigating an increasingly complex and challenging regulatory environment." Kevin Doyle has been appointed the Head of Fund Administration for Intertrust Fund Services Ireland and it is anticipated that additional staff will be recruited in 2019 to support the future growth of the business. Doyle has 15 years' experience in fund administration and joins from HedgeServ where he was responsible for several clients across various strategies, asset types and structures.